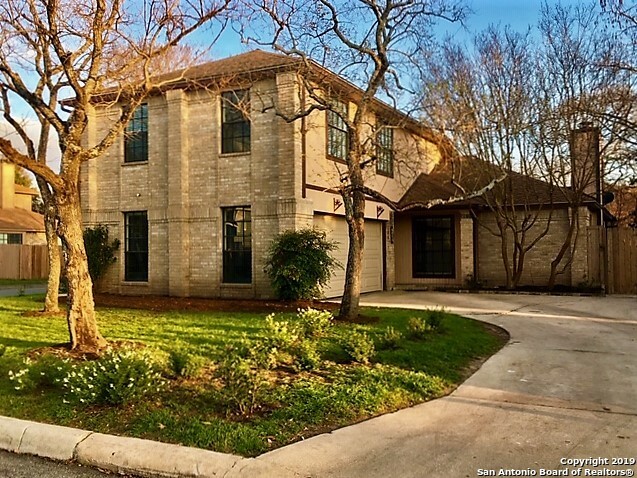 All towne lake homes currently listed for sale in San Antonio as of 04/25/2019 are shown below. You can change the search criteria at any time by pressing the 'Change Search' button below. "Best kept secret in Northeast San Antonio.. Beautiful, private and serene lakefront home in a gated community with the master bedroom on first floor. Watch sunrise and sunset on the lake from the comfort of your deck. 3 bedrooms and 2 1/2 baths with ceiling fans and wood floors for comfort and beauty. Great opportunity awaits!" "Meticulously cared for original owner home, New roof 2017 new HVAC system 2016, water heater replaced 2014. Well taken care of 1 owner corner lot home in secure gated community easy access to 281, 410, Wurzbach pkwy 5 minutes from airport, priced for as is sale"
"Great central location. Small gated community located in north central. Close to schools, Wurzbach Parkway, Loop 410, city parks and shopping. Needs a little TLC, being sold as is. Estate sale."